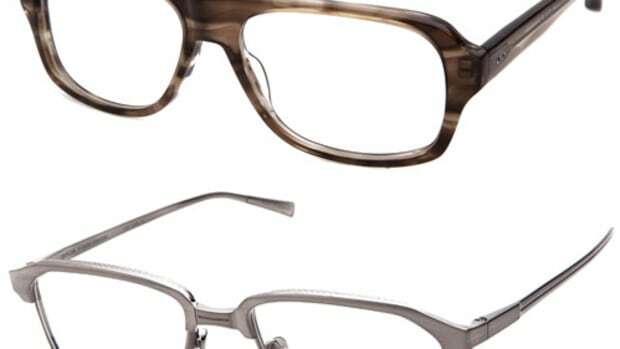 Anachronorm calls upon BuddyOptical to create the Hawk, a classic frame with intricate details and acccents. 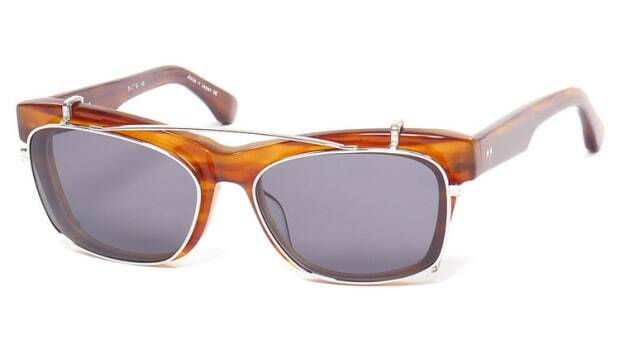 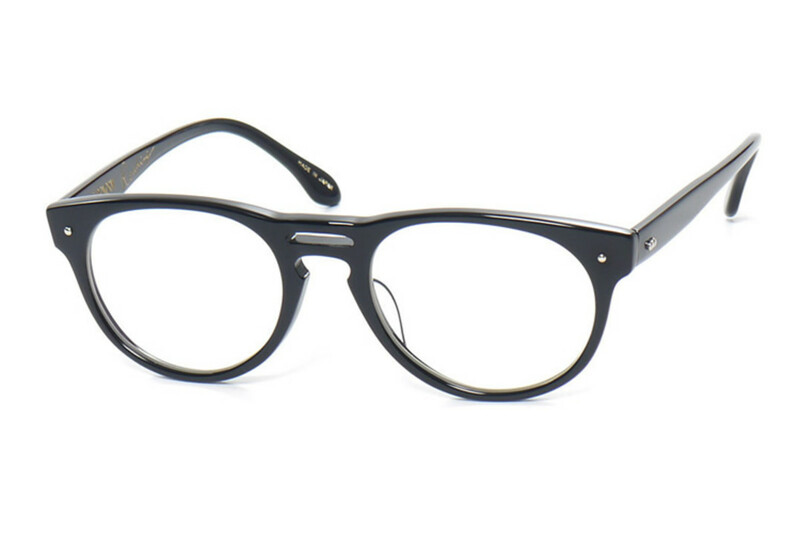 The acetate frame features a double bridge, clear backed acetate, rivet fastening, and heavy-duty five barrel hinges. 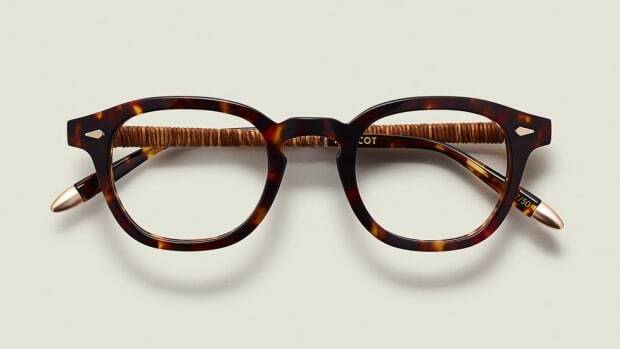 The Brooklyn bike builder adds its signature detail to a Moscot classic.